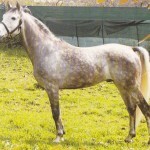 Siciliano Indigeno is a breed of beautiful and versatile horses aboriginal to Sicily, an autonomous island of Italy. 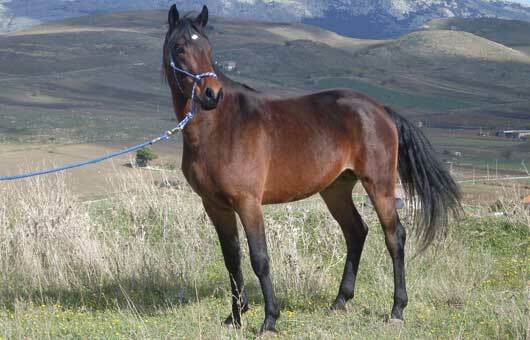 It is one of the oldest man-made horse breeds in Europe and can be divided into two distinct groups – the one native to the eastern regions of the island has a distinct light build with long body parts while the other from the interior has a more muscular structure. The origin of Siciliano Indigeno can be dated back hundreds of years when it was developed by crossing African and Oriental horses. 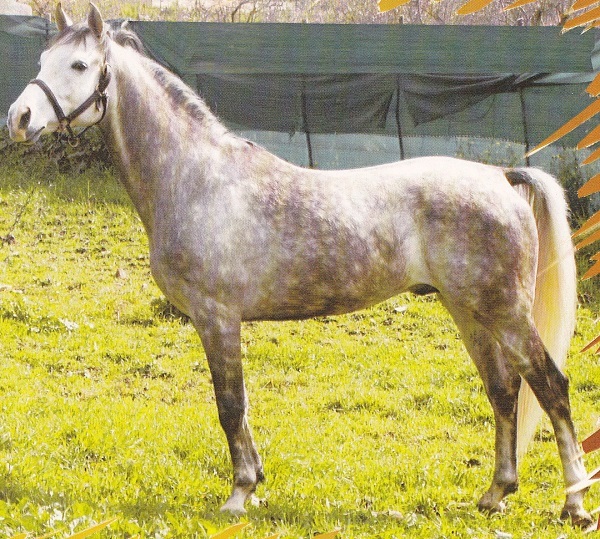 The breed was refined through years of careful selective breeding and was influenced by the addition of the Andalusian and Anglo-Norman horses. 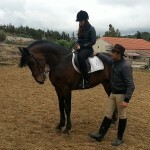 During the Great Italian Wars, the Siciliano was one of the finest cavalry horses, and it was admired in Claudio Corte’s 16th-century book “II Cavallarizzo”. 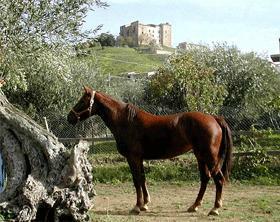 The horse population has now become stable with around 8,000 members living in different Sicilian provinces including Val di Mazzara, Val Demone, Val di Noto, and Agrigento. 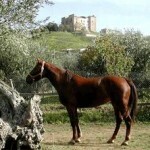 According to the AIA (the Italian Breeders’ Association) guidelines, only the horses that are born in Sicily are eligible for registration. 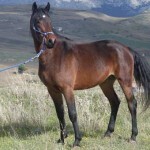 This decision prohibits the Siciliano from gaining national or international prominence, as it is impossible to breed these horses outside Sicily.